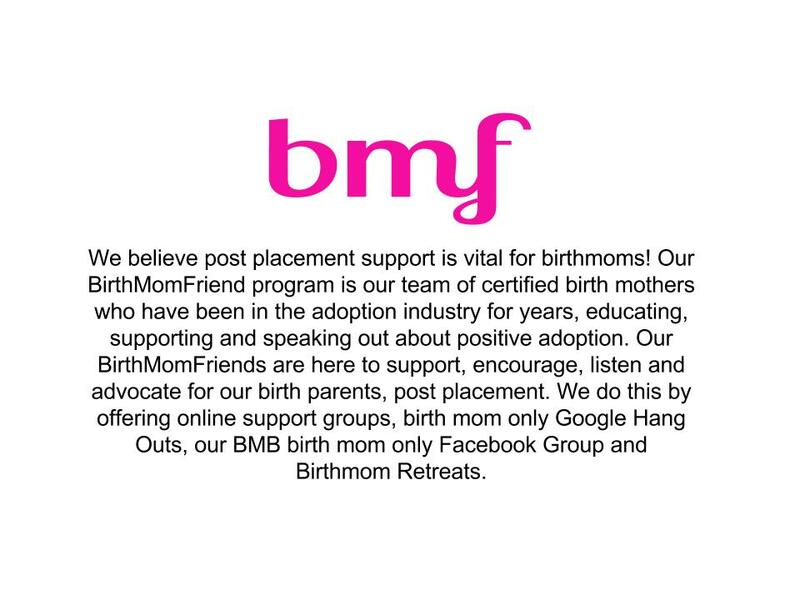 Birth Mother Friend (BMF) - Birth Mother Baskets | Hope. Support. Courage.